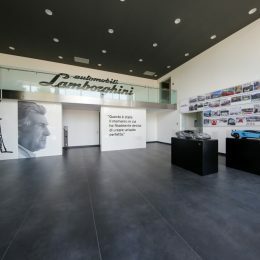 Automobili Lamborghini is launching an international architectural contest, Lamborghini Road Monument, in order to create two installations inspired by the House of the Raging Bull. 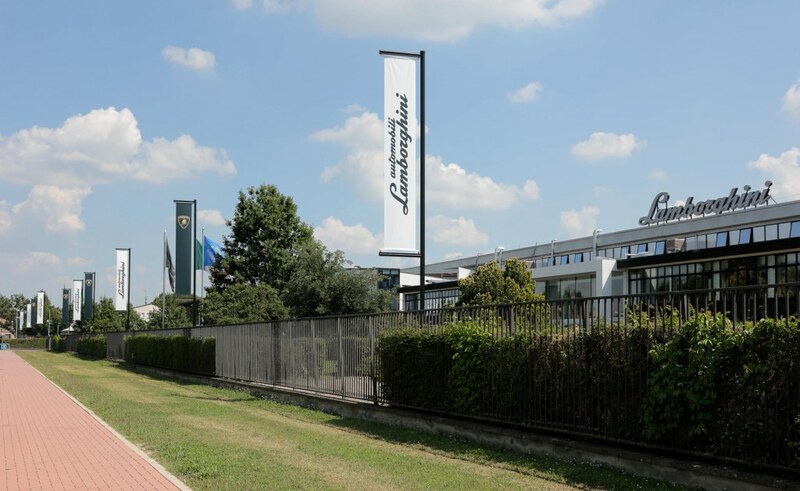 Young architects, designers and practices will compete to create works which will enhance the entry points to the town of Sant’Agata Bolognese, where the company is headquartered. 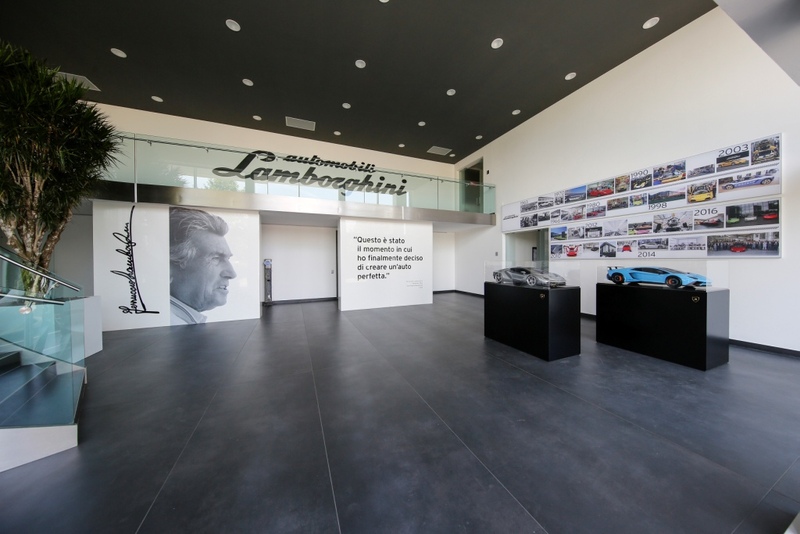 The goal of the competition is to offer the local area a new identity with two installations which will make a mark on contemporary architecture through their interpretation of the Lamborghini philosophy – visionary, cutting edge and stylistically pure. 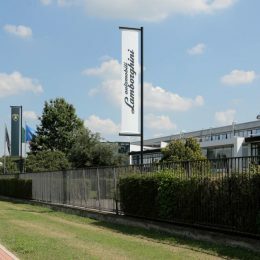 The contest, to be held in partnership with YAC, Young Architects Competitions, a leading promoter of architectural contests, and sponsored by the Emilia-Romagna Region, the Metropolitan City of Bologna, the municipality of Sant’Agata Bolognese, the Academy of Fine Arts of Bologna and Unindustria Bologna, will also benefit from an exceptional international jury. Four internationally famous architectural practices – Zaha Hadid Architects, Studio Fabio Novembre, Studio Libeskind and Foster + Partners – will judge the entries alongside Francesco Dal Co, Editor of «Casabella»; Giuseppe Cappochin, President of the Italian Professional Association of Architects; Annalisa Trentin from the University of Bologna; and Stefano Domenicali, Chief Executive Officer of Automobili Lamborghini. The competition includes certain requirements which must be met when creating the installation, including a healthy respect for the area and the environment. 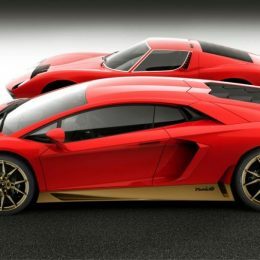 The projects should favor the use of non-polluting materials and environmentally sustainable technology, in keeping with the ethically responsible and environmentally sustainable strategy pursued by Automobili Lamborghini.